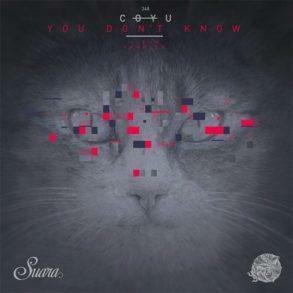 The famous duo CamelPhat from the Liverpool are back on the prominent Spanish label Suara. Within the last year, they released on this label big 2 EP’s and a few singles and remixes. These EP’s includes massive tracks like ‘Make ‘Em Dance’ or ‘Reverse It’. Now it’s another 3 tracks EP as the previous two and it’s named ‘Deets EP’. 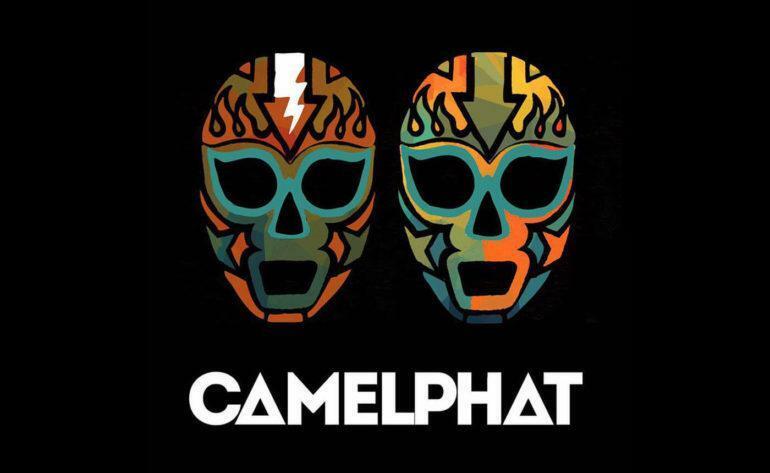 The expectation for this EP was high, but CamelPhat once again proved their high quality. 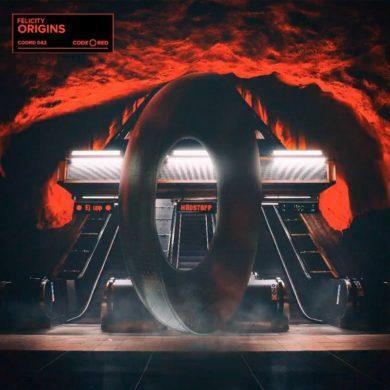 ‘Deets’ is another massive, sample and bassline-driven track with loads of energy. 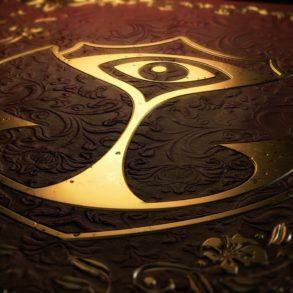 ‘Lizard King’ is a percussive tech-house record which will move with every dancefloor and ‘The System’ is a deep, dreamy and melodic trip. 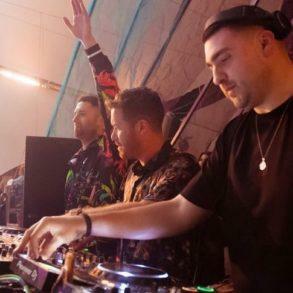 Last year was for CamelPhat big success with loads of great tracks on some of the biggest labels on the scene and it’s clear, that we can expect from them in this year the same, maybe even more.